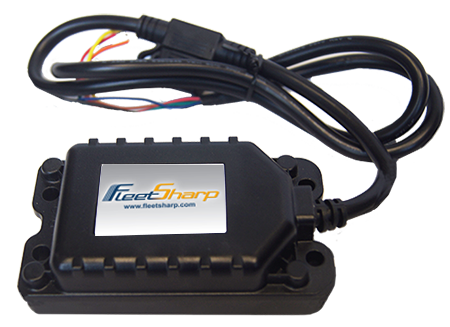 FleetSharp is a leader in the GPS tracking space. We’ve been developing and supporting GPS solutions for our customers for more than 10 years (a lifetime in this industry). 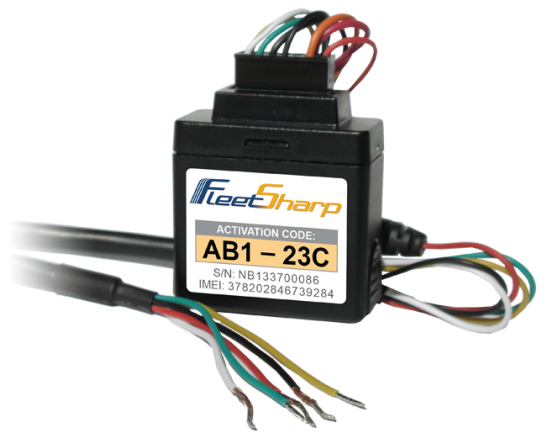 Installs in seconds by plugging in to the OBDII port. Download Instructions Here. 3-wire installation takes minutes. Download Instructions Here. 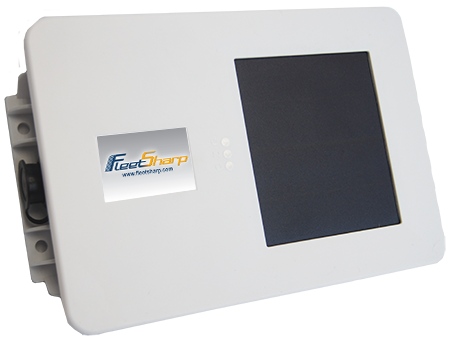 The FleetSharp ATSolar – Equipment Tracker gives you more frequent location updates for longer periods without the need to recharge the battery. It’s the longest lived tracker on the market today.